You have to destroy your opponents tank with your gunfire. Set the angle and the speed of your shell and fire. Base on an old retro tanks game. Change angle and power depending on wind and fire the cannon from your tank destroy enemy tank. Use your left and right arrow keys to set the angle. Use the up and down arrow keys to set the speed of the shell. 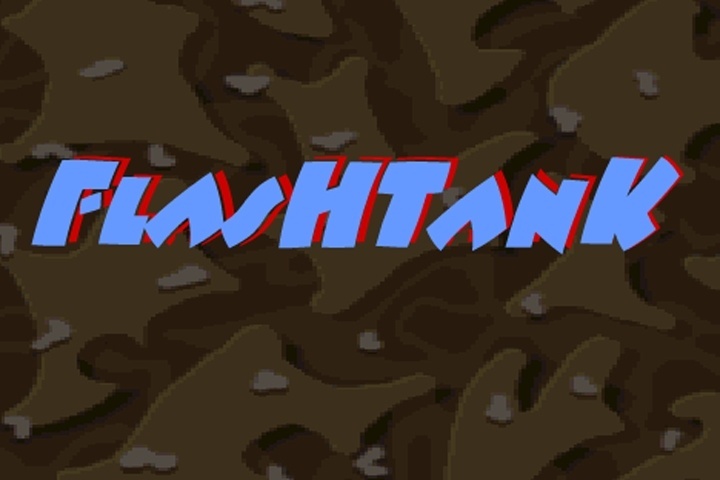 If you want to play Flashtank games online you have come to the right place! GamesLoon adds new Flashtank games every week. This is your game portal where you can find the biggest collection of free Flashtank games online. Do not forget to rate our Flashtank free online games while playing!